La Cuba Ritmo specialise in pure, traditional Cuban music, including Buena Vista Social Club styles. The band can perform from a three to a six piece and can play acoustically or provide a PA system. They are always extremely busy performing at some of London’s top hotels and corporate events. At the forefront of these band, with his powerful electric violin, Gabriel Fonseca, the Cuban bandleader, is a fine melodic improviser with an impeccable technique. Before residing in the UK, Gabriel was a member of one of Cuba’s finest salsa band, Candido Fabré y Su Banda. He has performed at many of London’s leading venues such as the Jazz Café, The Barbican and Ronnie Scott’s and now puts all of his energy and experience into his own bands. 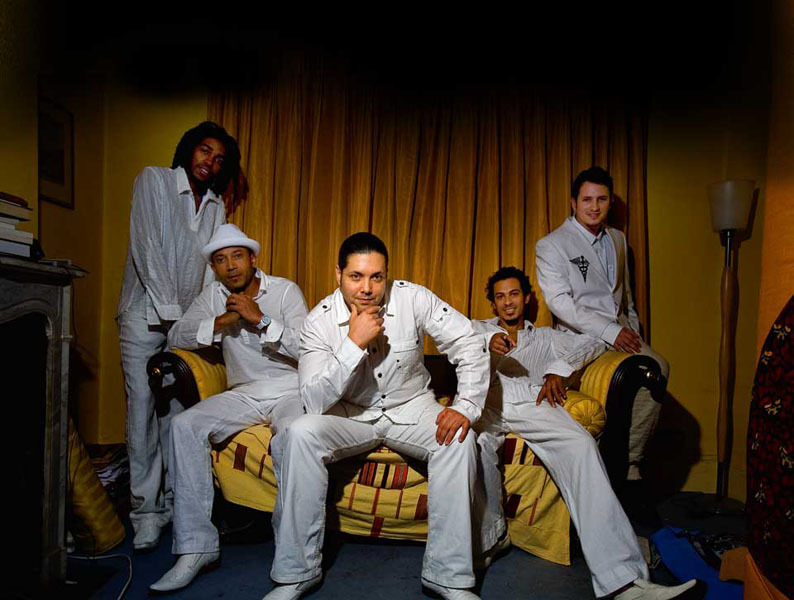 Creating an atmosphere of high voltage and excitement, the talent of the Cuban and Colombian band members has secured Vivo Latino and La Cuba Ritmo’s reputations as two of the hottest Latin bands in the UK.